When the Super King Air series was brought to the market in 1974, it would eventually become Beechcraft’s most well-known of creations, turning into the King Air series in later years. One could say that part of what factored in the Super King Air’s enduring legacy is how it helped proliferate corporate travel—particularly with its Super King Air 200. And until now, aircraft in the series are still some of the most utilized, which at times is both a blessing and a burden due to their involvement in some unsightly mishaps. One of the things that define the BE200 so is the engines it uses, two Pratt & Whitney Canada PT6A-60As. While one could say that the drivers are markedly slower than its modern successors, they’re nonetheless what aided in making the BE200 a force to be reckoned with, as during the time of the model’s introduction to the market they had been improved from previous iterations. The result was then an aircraft that was faster than your typical twin-turboprop but still holding its fuel-saving capacities. And while it has been expanded and improved on in recent models, it nevertheless continues to seal its place as one of the most reliable mid-sized aircraft on the market. 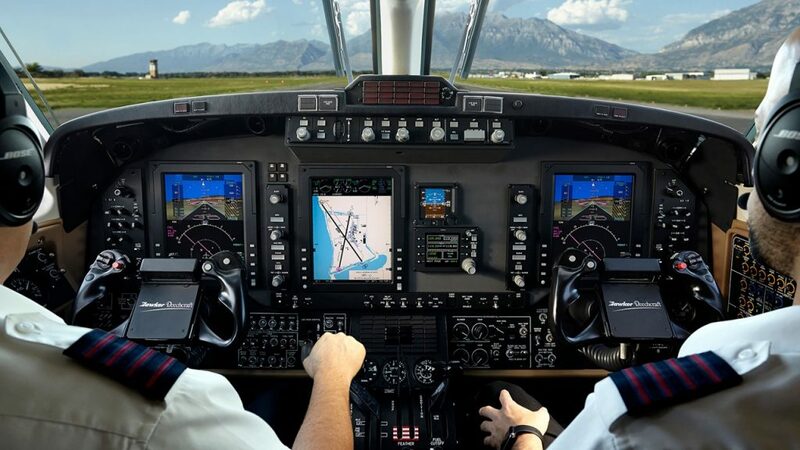 Aside from its engines, other changes that the Super King Air BE200 implemented were the new cockpit layout as well as increased max pressurization—going at a 6.5 psi pressurization. The aircraft’s flight deck, as with other decks, seats two people with controls built for dual pilots, however, it should be noted that the plane can also configure for single-pilot flying. 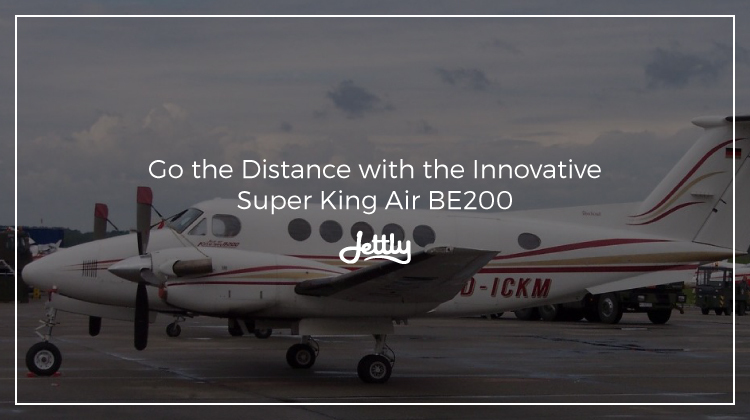 Indeed, the Super King Air BE200 has its fair share of innovations and enhancements for an aircraft that’s nearly 40 years old. But don’t take our word for it—try it out for yourself. Submit a flight request now and get a chance to have a swing at what the BE200 can do. Perhaps bring some friends along, too. Who knows? It might just be the right ride for you.